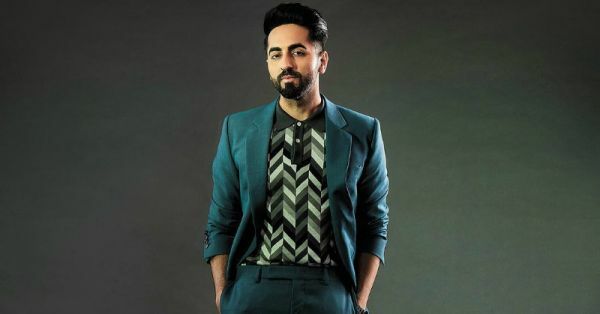 It is safe to say that 2018 has been the year of Ayushmann Khurrana owing to Badhaai Ho and Andhadhun, movies that Bollywood, and the whole world, needed to see. 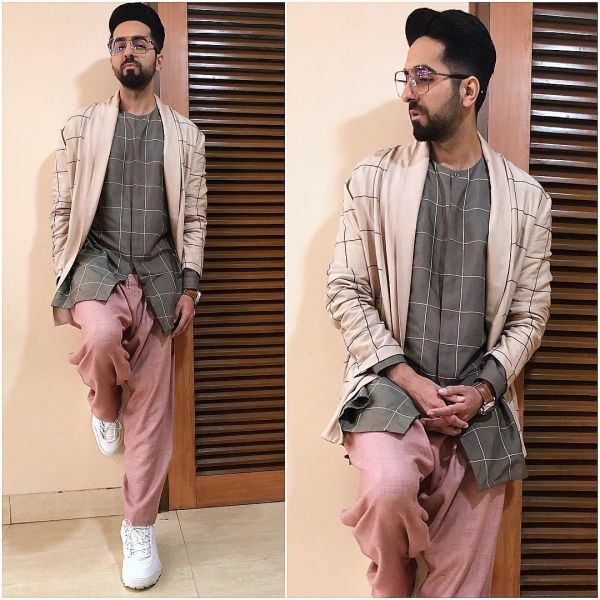 And much like the plot twist at the end, Ayushmann's looks last year have been seat-gripping and jaw-dropping thanks to his stylist, Isha Bhansali, and her choice of clothes for him. No wonder the 34-year-old actor is ruling magazine covers, like our hearts. I have heard my boyfriend and other male friends complain about having nothing better than a tuxedo to wear to a wedding. 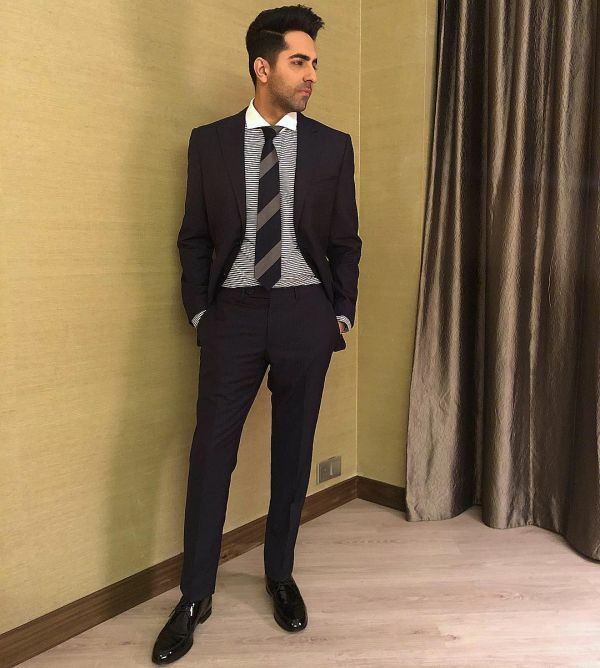 The best thing in Indian wear that comes close is a kurta-pyjama fancied up with a Nehru jacket. Well, that's no different than what kids and uncles these days wear now, is it? 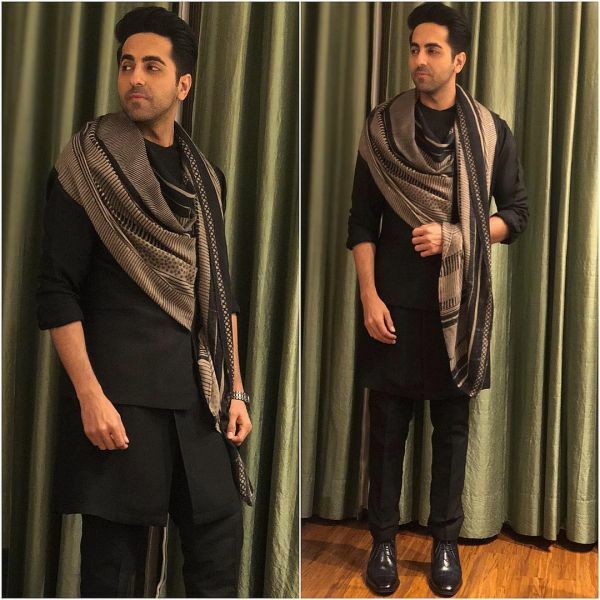 Ayushmann suggests you ditch that jacket and accessorise with a shawl instead. Boot up with juttis for a desi look and with oxfords for a classy look. And may we suggest athleisure while you are at it? The trend is popular among men and woman alike and can be incorporated in so many ways. 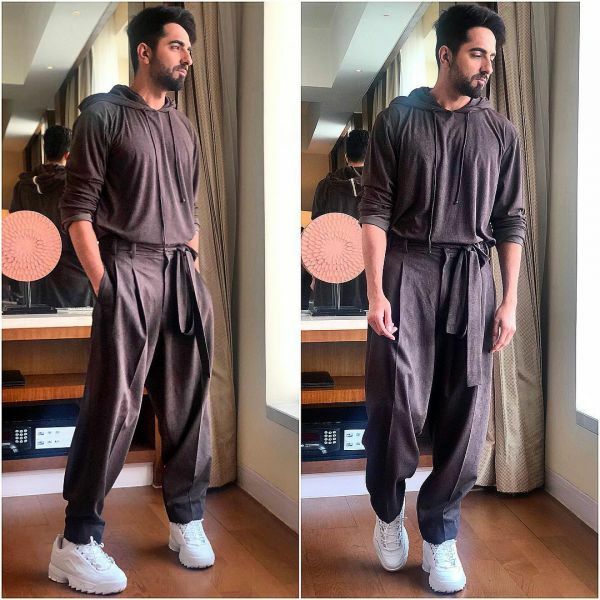 Ayushmann, for example, dabbled in athleisure with a contrast panelled suit teamed with a formal white shirt and his Fila sneakers. What a stylish way to balance out the look! Of course, black is an all-season colour, but let 2019 be the year that you finally accept that black isn't the only colour at your disposal for important meetings and functions. Other dark shades such as navy blue, coffee brown, and dark green will not only add a dash of colour to your look but also take you from day to night effortlessly. You have no idea how surprised your lady will feel to see you in something other than black. Also, can you make polo T-shirts with suits a thing, dear BF? The two patterns you trust the most are stripes and checks, we get it. But have you ever thought of combining the two in one outfit? 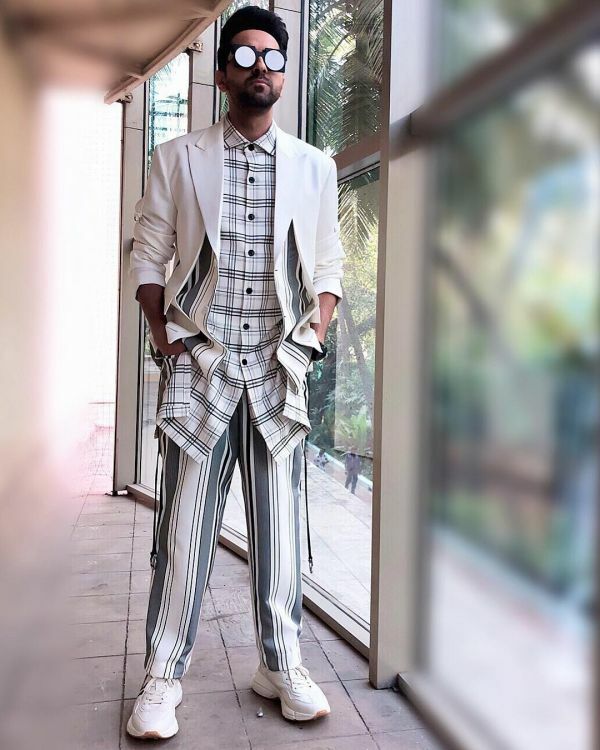 Take it from Ayushmann and pattern-on-pattern your way into a stylish year. 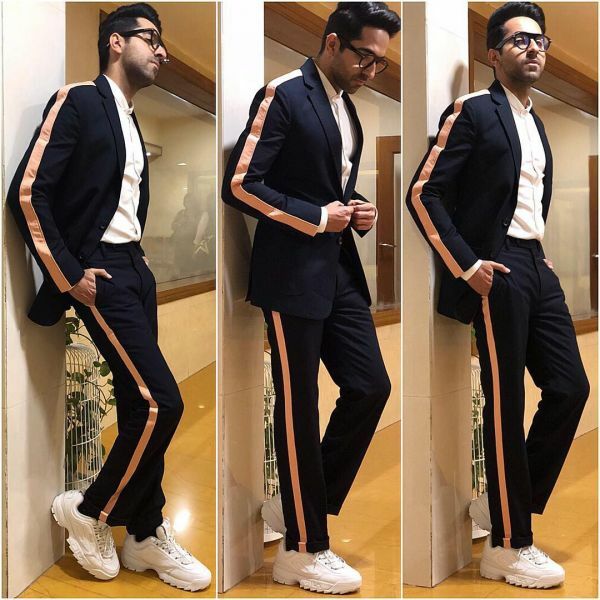 Notice how he balanced out the look with an edgy solid blazer. While you are at it, make sure your outfit doesn't have clashing colours because you don't want to look OTT. You have opposing patterns to take care of that. There is a thin line between looking good and looking like the physical embodiment of a cry for help. And it is sweatshirts like this that ensure you don't cross over to the extra AF side. If you want to include some colour in your OOTD without looking like a rainbow threw up on you, opt for subtle (but bright) colour blows on blacks. Style it with your jeans and join the fashion revolution like a runway model. Now there's a trick to include that decade-old and discarded school tie in your outfit. Not only will it make your suit look less board meeting-y, but you'll get serious style points in your kitty. We're swooning right now imagining you in this ensemble boyfie! If I have ever seen a man rocking the pastel palette, it is either in the shades of blue or in summer-friendly linen shirts. How about you trade your faun trousers for a pastel pair of chinos this year, eh? Or invest in a statement-making blazer that's dusty pink in colour? 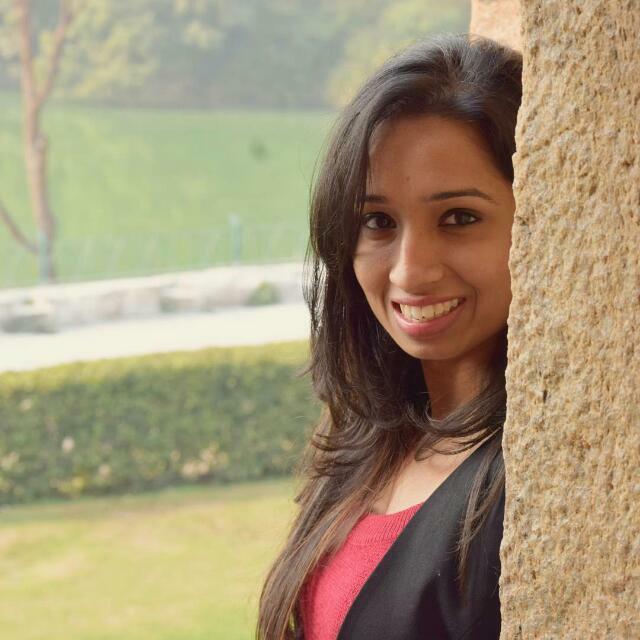 Make your weekend outings and dates special in a jiffy. Every guy has at least one graphic T-shirt in his closet that annoys the living daylights out of his girl. Believe me! And, the way to turn that '90s frown upside down is by styling it right. 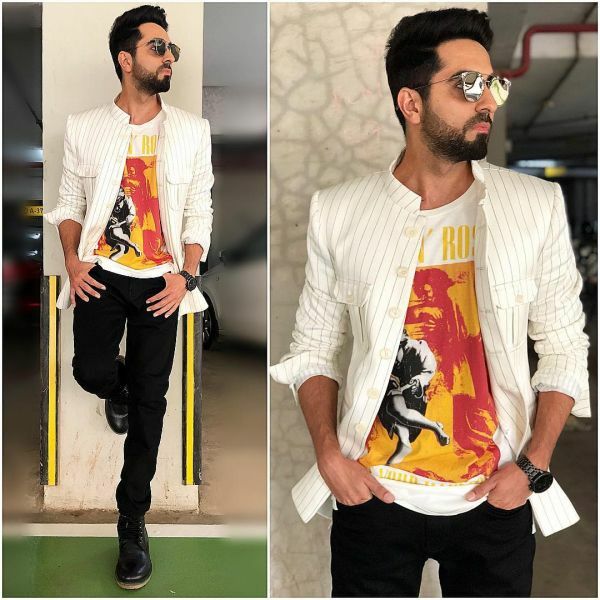 Next time you wear it with your jeans, throw on a solid blazer on top or a cool denim jacket, accessorise with a trendy pair of sunglasses, and go for either all-white or all-black sneakers to complete the look. That's how you turn a zero outfit into a hero one. As a lover of sweats, I am more than delighted to see a man pull of joggers outside the gym. Now that matching sets are back in trend, a dark grey or olive green set will look so hot when paired with chunky sneakers, I tell you. It is one of the most popular airport looks among celebrities, and AK is living proof of it. To make this simple outfit look more structured, add a fabric belt of the same material to the ensemble et voilà. 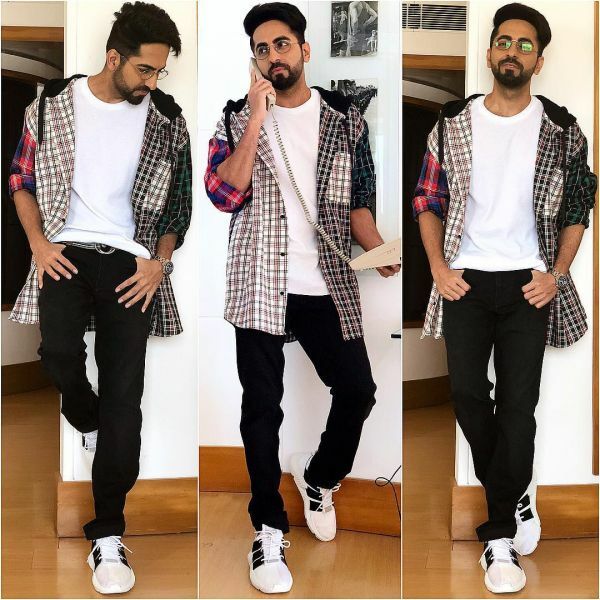 Make your jeans and T-shirt day anything but basic with a shacket (shirt + jacket) like Ayushmann's check-blocked oversized shirt. For a fail-safe look, go for a denim shirt and nail denim-on-denim while you are at it. Two birds with one stone, gentlemen! Let's make 2019 AK-OK, okay?